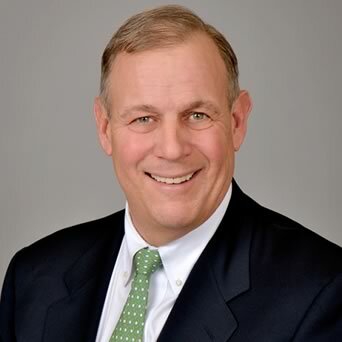 OrthoConnecticut | Michael M. Lynch, M.D. Michael M. Lynch, MD has been practicing orthopedics in the Norwalk area since 1992. Dr. Lynch graduated from Dartmouth College and Dartmouth Medical School. He completed the Harvard combined Orthopaedic Residency Program and a Fellowship in Sports Medicine at Union Memorial Hospital in Baltimore. He also spent extended time at Boston Children’s Hospital expanding his pediatric Orthopaedic knowledge. Dr. Lynch’s practice focuses on adult and pediatric orthopaedics, sports medicine, computer-assisted knee replacements, and arthroscopic shoulder surgery including rotator cuff repairs. 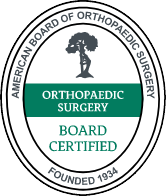 Dr. Lynch is board certified by the American Board of Orthopaedic Surgery, has won the Scallon Award and is on the Board of Directors of the Fairfield County Medical Association and past Chairman of the Board of Trustees. Dr. Lynch has been named a CT Magazine Top Doc for six consecutive years; 2009 – 2014. For more information on Dr. Lynch and articles on total joint replacement & sports medicine, please visit Dr. Lynch’s website.